If you're ever wondering what the weather is like in Portsea, have a look through the window of 25 Toorak Road. If it's perfect on the Peninsula, there will be tables free in South Yarra. Howling a gale? This restaurant will be packed. Whichever it is, chef and restaurateur Denis Hagger, one of Melbourne's biggest smoothies, will likely be strolling the carpeted floor of his new digs, charmingly mistaking wives for daughters and overseeing the dispatch of steak, grilled whiting and souffle. Yes, it's an old-fashioned restaurant (and what a relief, you may say). There are no share plates. Nothing was foraged. Neither nose nor tail gets a guernsey. A gentleman arrived in a post-opera bow tie while I was there. Antique furniture augments the dining room and the Les Jardins conservatory at rear. It's clubby, and cross-table chat is common, but first-timers will feel welcome even if – egads – they've crossed the river to arrive at this elegant, adult place to dine. 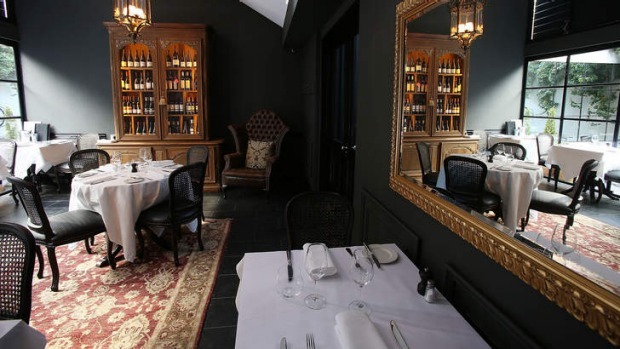 The menu leans so far towards French cuisine that it may as well recline on a chaise longue​, but Franglais standards are cannily propped by a little Italian. For the most part, the dishes are rendered with skill and close attention. 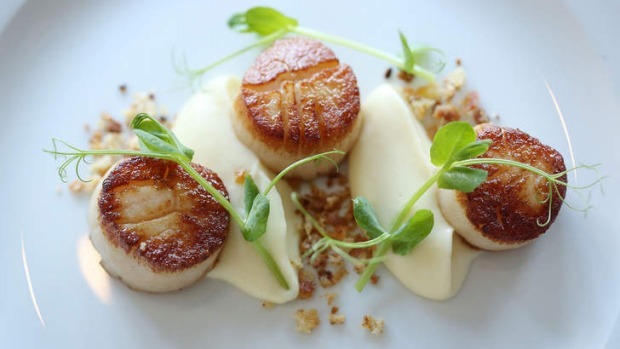 Plump scallops are sweet and smartly seared; stocky gnocchi are smothered in melting lamb ragu. 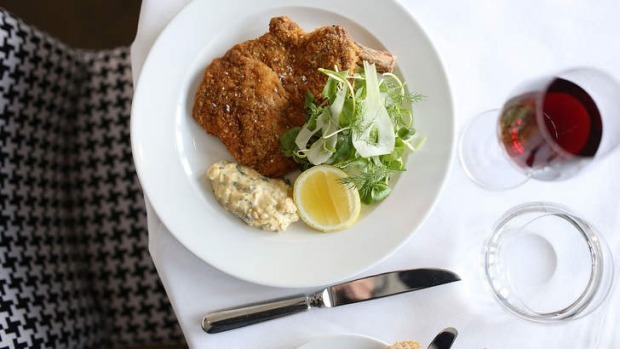 Veal cotoletta​ (fancy bone-in schnitzel, but don't tell anyone!) is crunchy crumbed and satisfying, especially with dollops of mustardy sauce gribiche​. Grass-fed eye fillet is exemplary if unsurprising, and its Cafe de Paris butter melts most seductively. 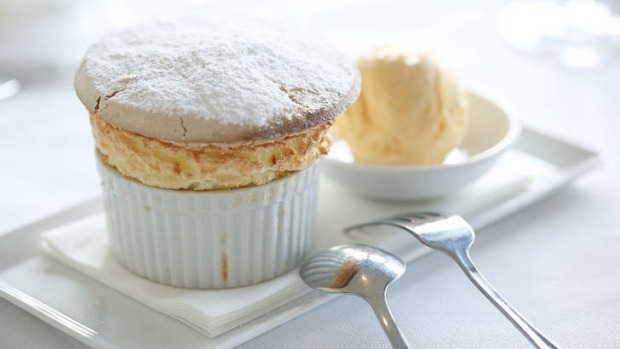 Rich chocolate tart and quivering lemon souffle hit their marks with military precision. Don't come to 25 for revelatory dining. Do come to fill your belly and gargle nice wine, have conversations (you'll be able to hear one another) and celebrate something, even if it's just the dirty weather in Portsea.